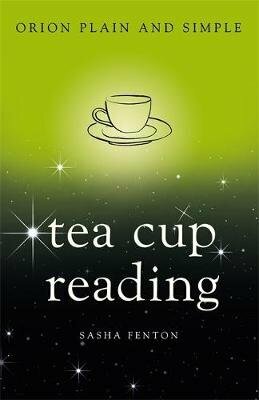 A practical guide on the revealing art of tea cup reading. The art of reading tea leaves has been practised for centuries by everyone from Buddhist monks to Bedouins to Gypsies. Once very popular in Britain and Ireland and all the countries they settled, the practice has all but faded away. Now, this concise book provides quick, easy, and fun instructions for practising tasseography today. The book includes everything needed to become an accomplished practitioner: * a brief history of tea and coffee * advice on brewing and serving * basic rules of tea leaf and cup reading * handy tips for instant readings * an illustrated dictionary of 361 symbols with precise definitions Tea Cup Reading is an essential reference for this fascinating interpretive art.